Although the majority of privately insured youth diagnosed with a new episode of posttraumatic stress disorder (PTSD) receive psychotherapy—considered the first-line treatment for pediatric PTSD—treatment gaps remain, according to a report in Psychiatric Services. The report found while about 6% of youth with PTSD were prescribed pharmacotherapy, more than a third received neither psychotherapy nor psychopharmacology. Rene Soria-Saucedo, M.D., Ph.D., of the Boston University School of Public Health and colleagues analyzed data from the MarketScan Commercial Claims and Encounter database for children and adolescents aged 6 to 18 who received a new diagnosis of PTSD in 2012. A total of 7,726 youth were included in the analysis. Overall, 59% of youth received psychotherapy alone, 2.7% received combination treatment (psychotherapy and pharmacology), and 5.9% received pharmacotherapy. Of the youth prescribed medications for PTSD, most (71.3%) received antidepressants, followed by antipsychotics (21.6%) and benzodiazepines (7.1%). Youth who received pharmacotherapy were more likely to be older, to be female, to have been previously hospitalized, and to have a larger number of comorbidities. “There is a strong and consistent empirical support for the safety and effectiveness of psychotherapy, particularly TF-CBT [trauma-focused cognitive-behavioral therapy], for PTSD,” Soria-Saucedo and colleagues wrote. 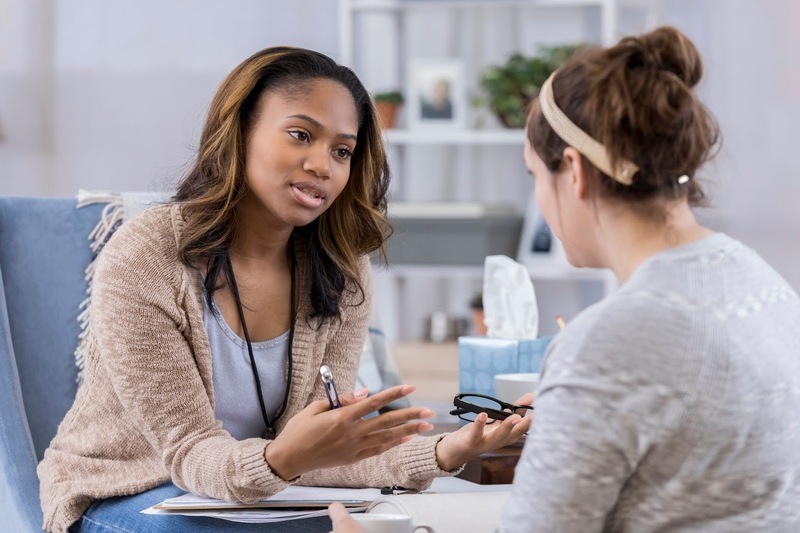 “Further research is needed to understand the rationale behind the prescription of pharmacotherapy for PTSD among children and develop initiatives to expand psychotherapy access, especially in the primary care setting,” the researchers wrote.